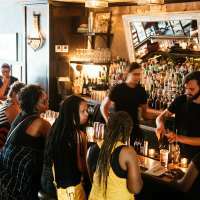 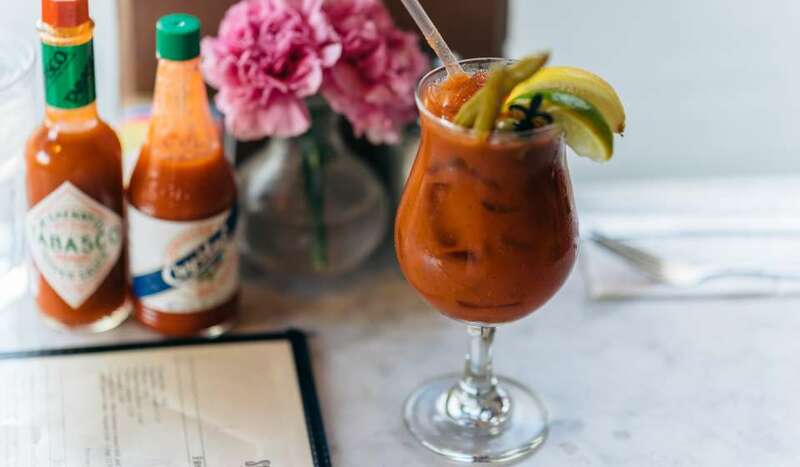 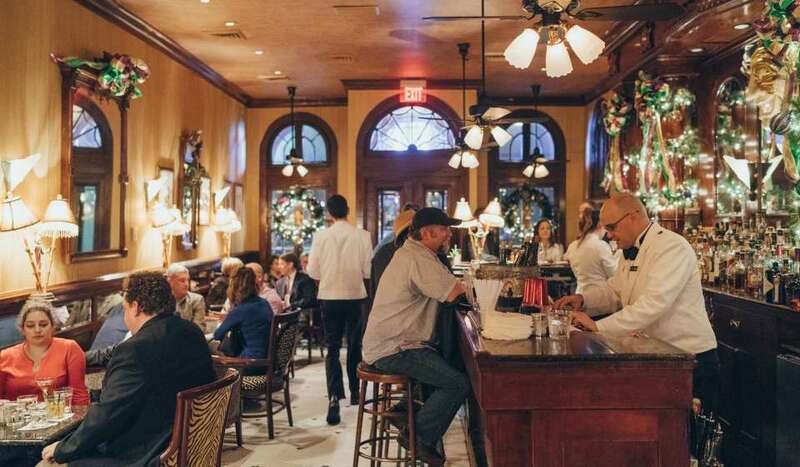 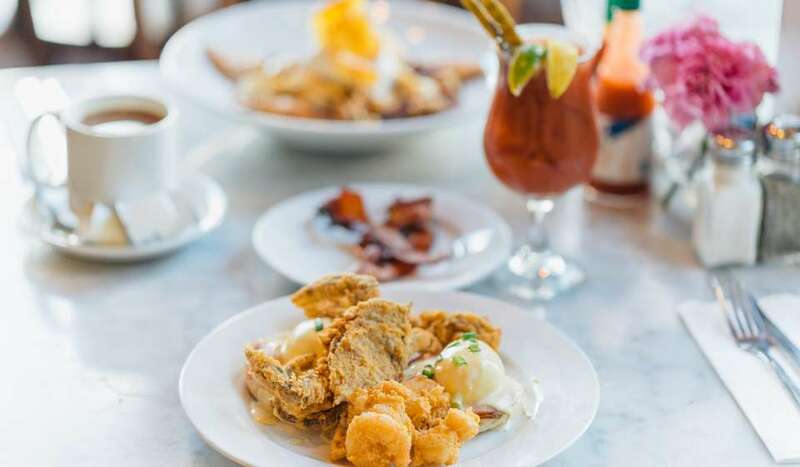 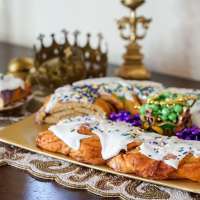 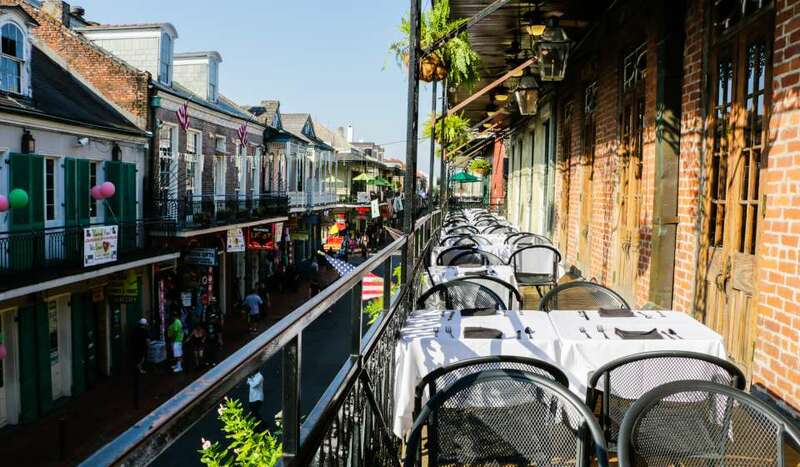 The culinary scene in New Orleans is unmatched and everchanging - check out this list of the newest restaurants that opened this past winter in the Crescent City. 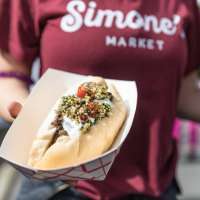 Take a peek at our roundup of NOLA fests throughout the year, and the foods you can't skip out on while you're there. 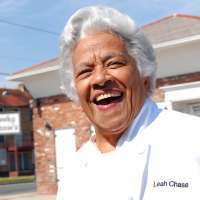 Celebrate International Women’s Day in New Orleans by checking some of these talented female chefs! 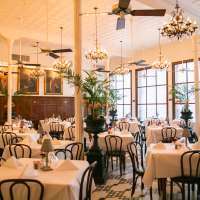 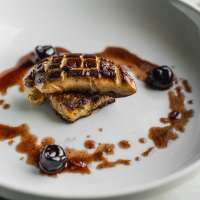 With courtyards, dim lighting, intimate settings and unique vibes, here is our list of the most romantic restaurants in the city. 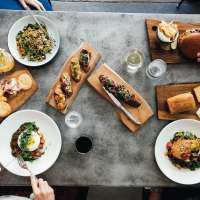 We’ve rounded up the top and most unique dishes to try this year. 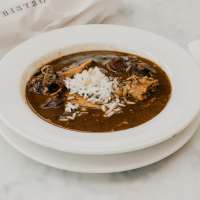 From seafood to chicken and andouille, if you’re coming to NOLA, you’ve got to get a bowl of Gumbo. 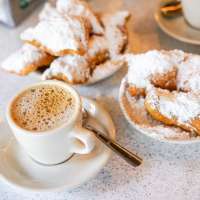 Sweet, savory, traditional or creative – check out our guide to the very best beignets in the city.